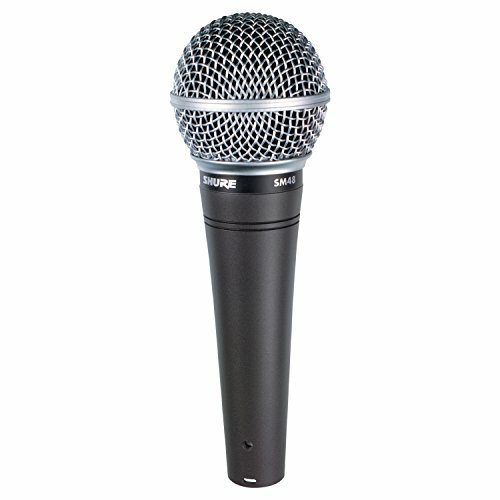 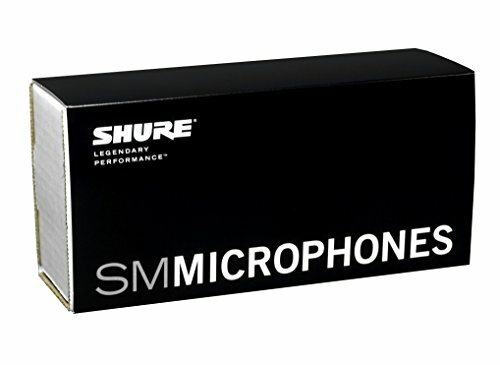 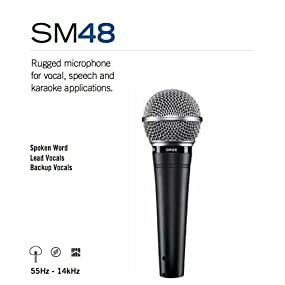 The SM48 unidirectional dynamic microphone is a great performance microphone. 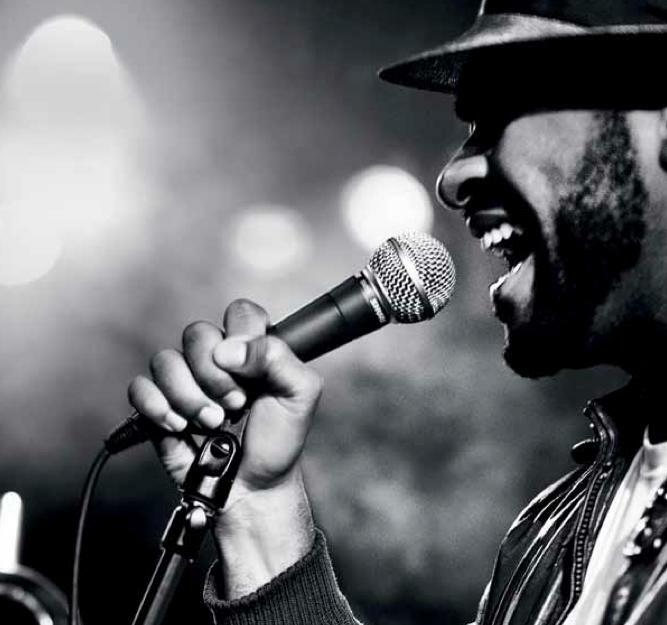 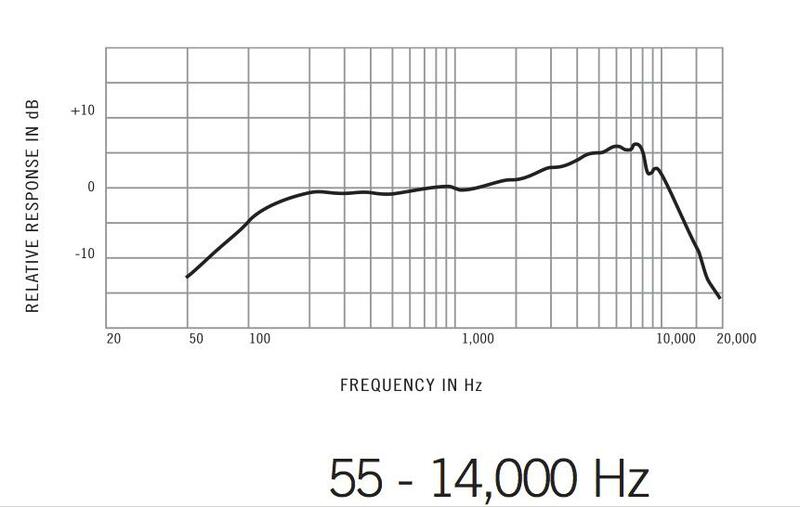 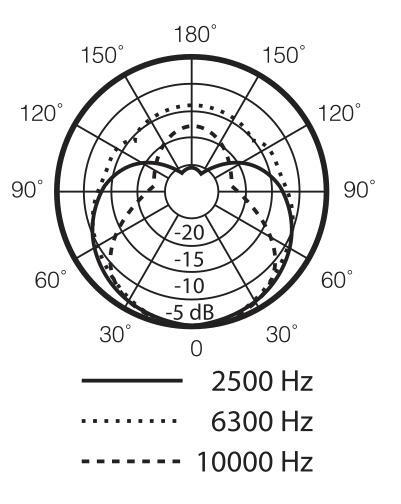 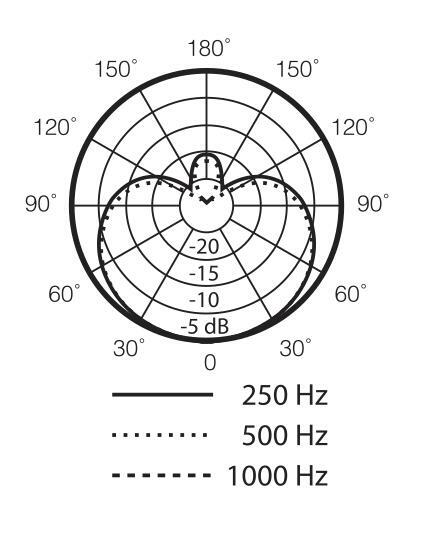 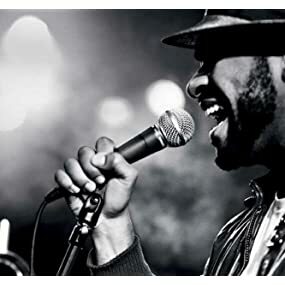 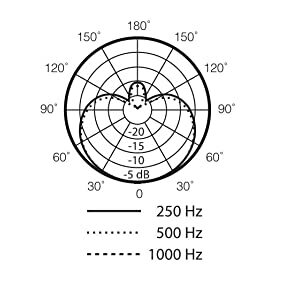 It maintains a true cardioid pattern throughout its frequency range, ensuring high gain before feedback and rejection of off-axis sound.The tailored frequency response is ideal for lead vocals, backup vocals, and spoken word applications. 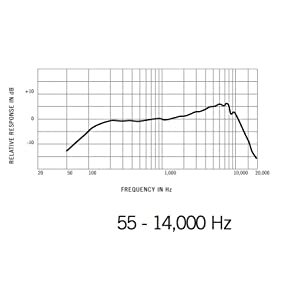 A presence rise brightens mid-range performance, and a low frequency roll off controls proximity effect. 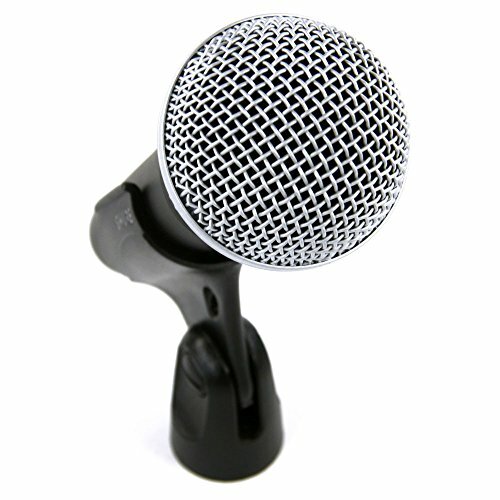 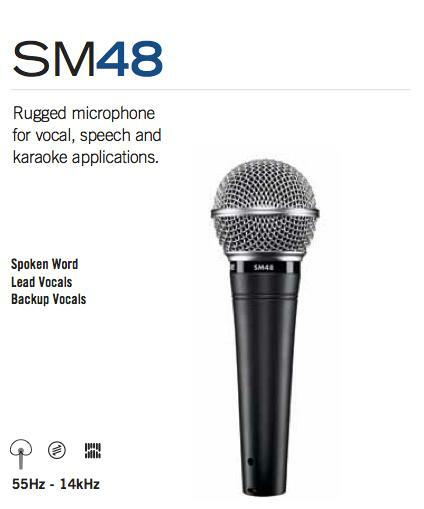 The SM48 includes a shock-mounted cartridge, a steel mesh grille, and an integral 'pop' filter.